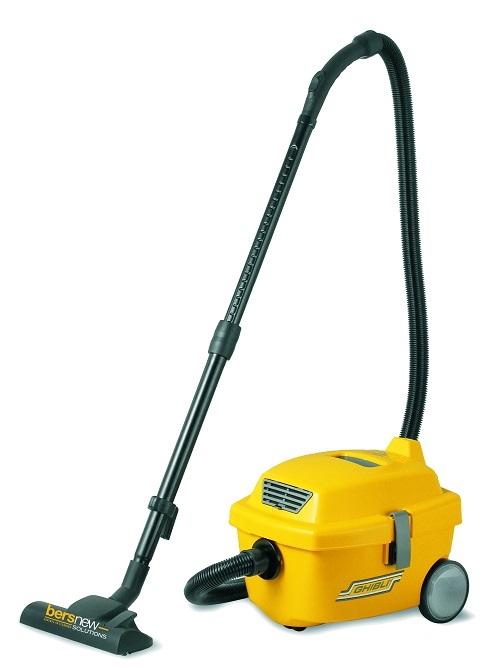 Compact deep-vacuuming and pile-brushing machine for all carpeted areas. 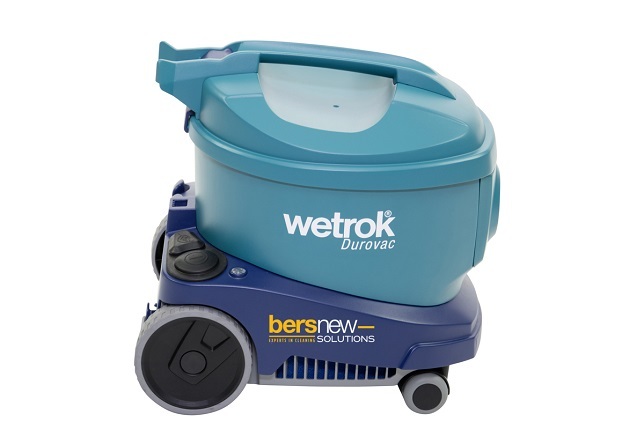 The deep-cleaning action of the rotating brush combined with powerful vacuum suction cleans textile floor coverings more thoroughly than with any other vacuum cleaner. 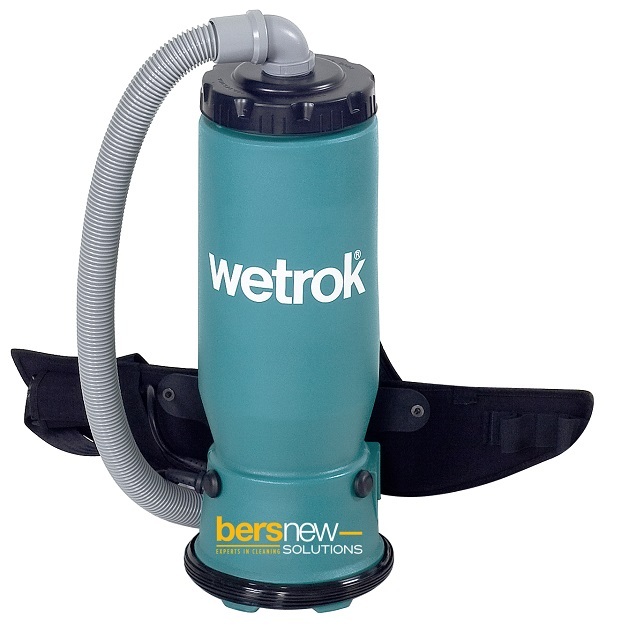 The removable vacuum hose ensures that residual dirt is reliably removed by hand from corners, recesses, and other hard to reach areas. The compact, no-fuss design minimises energy consumption and optimises performance. 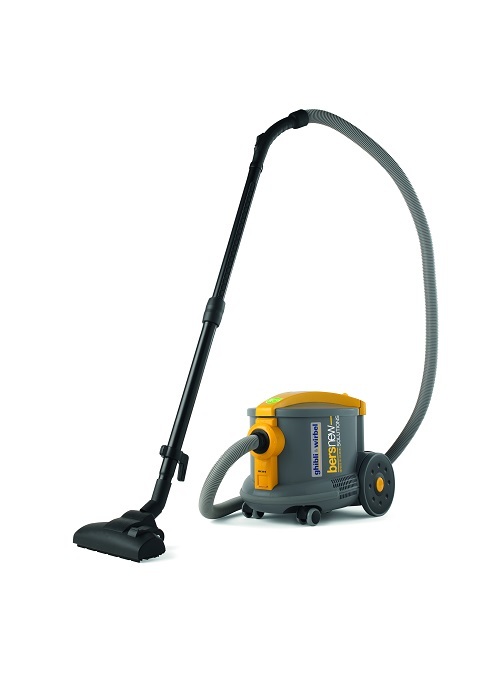 Work can be done without interruptions, as all necessary accessory parts are stored in easy reach on the machine. 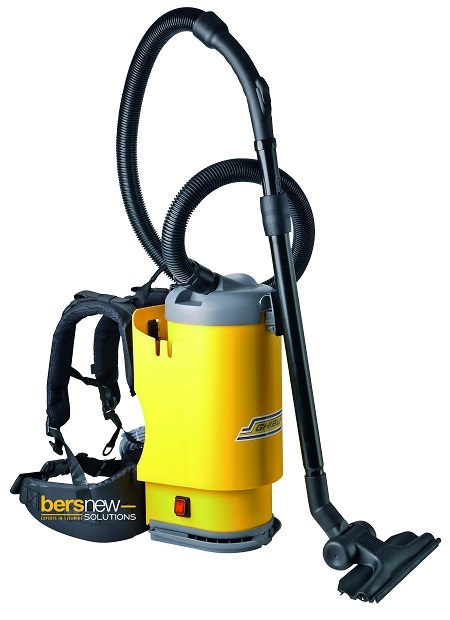 The proven design ensures fatigue-free, yet very flexible working conditions – even during extended use. Micro fleece filter, 5 pce.